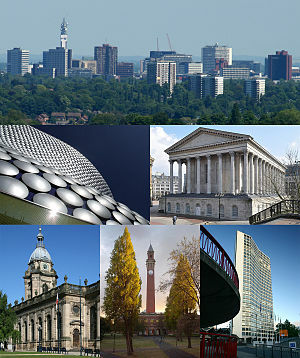 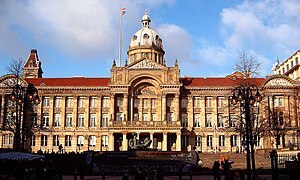 The latest opinion polls make grim reading for Conservatives and Liberal Democrats, and it seems certain that barring an incredible reversal in political sentiment before May 3 the control of Birmingham City Council will swing back to Labour for the first time since 2004. 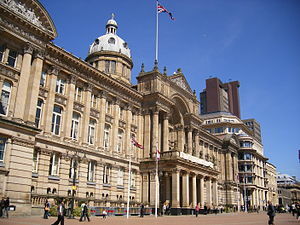 Since Labour needs to pick up only four seats to win a majority in the 120-seat council chamber, the result itself would appear to be pretty much a foregone conclusion. 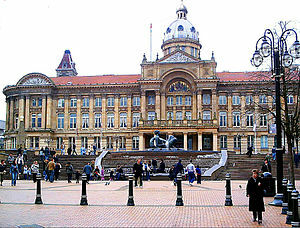 But if the polls are right, a huge shift of national opinion against the Tory-Liberal Democrat Government will gift Labour a massive majority on the city council.